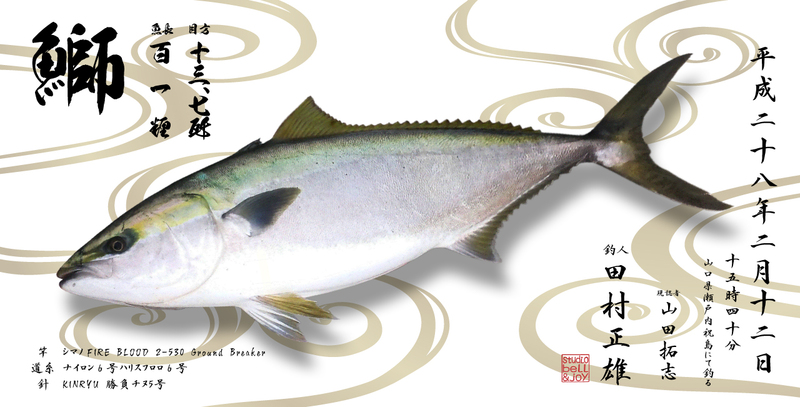 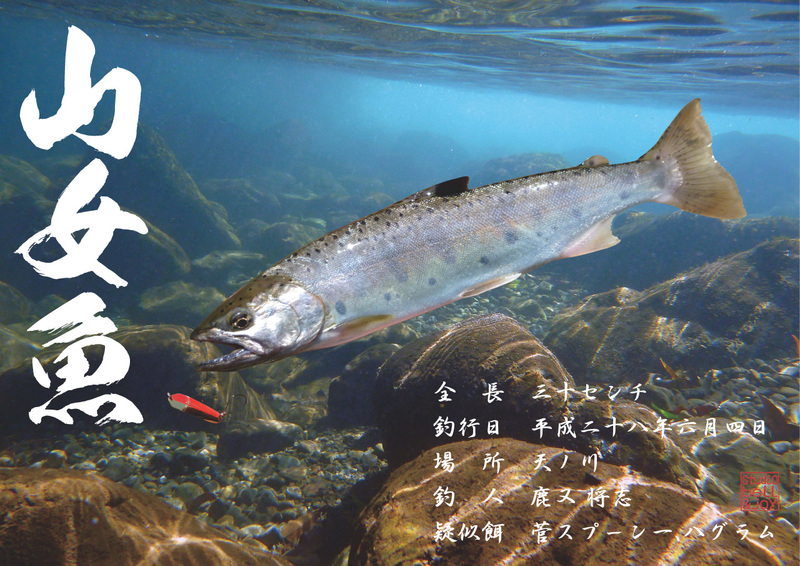 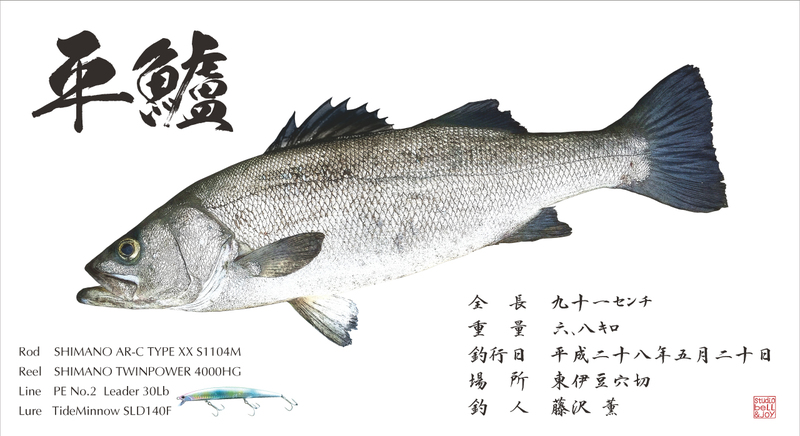 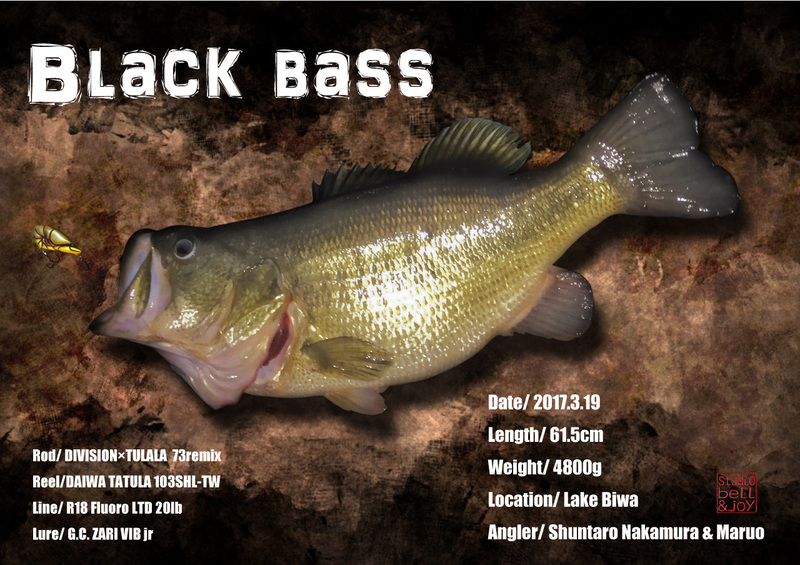 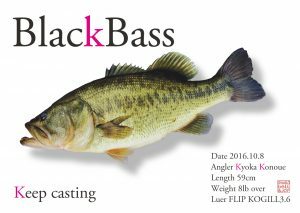 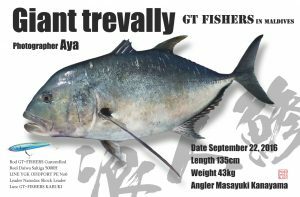 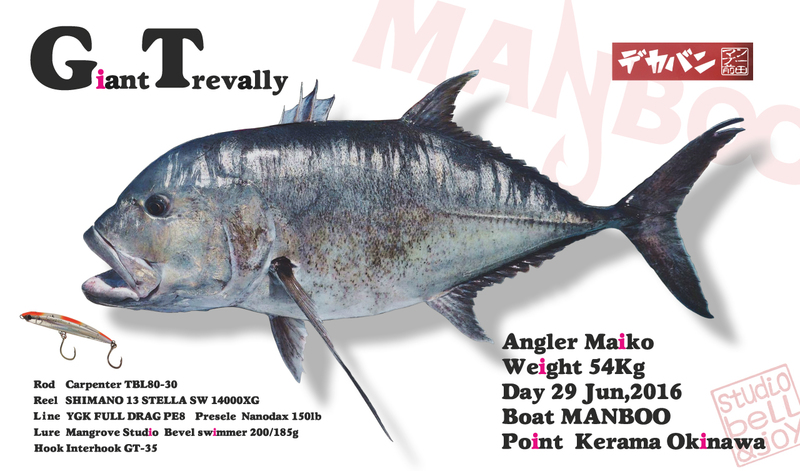 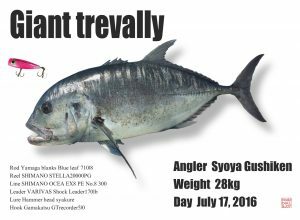 This is an introduction of the digital GYOTAKU created by studio bell & joy. 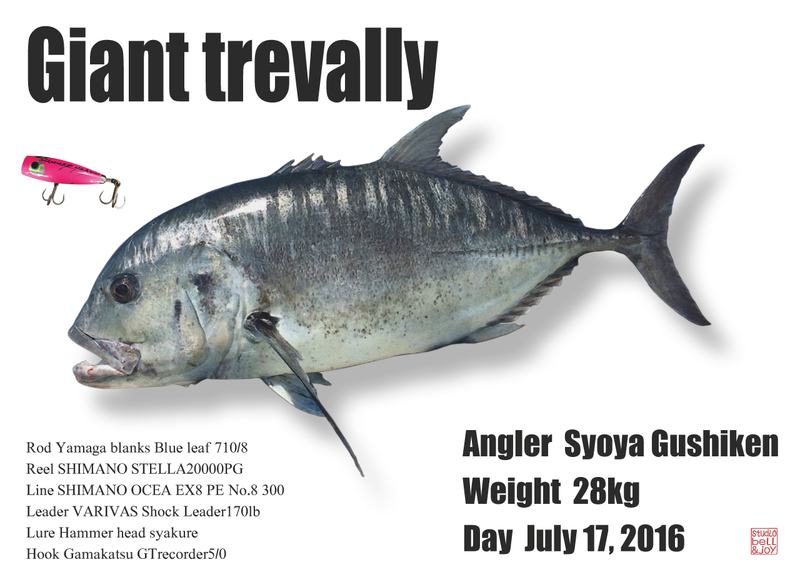 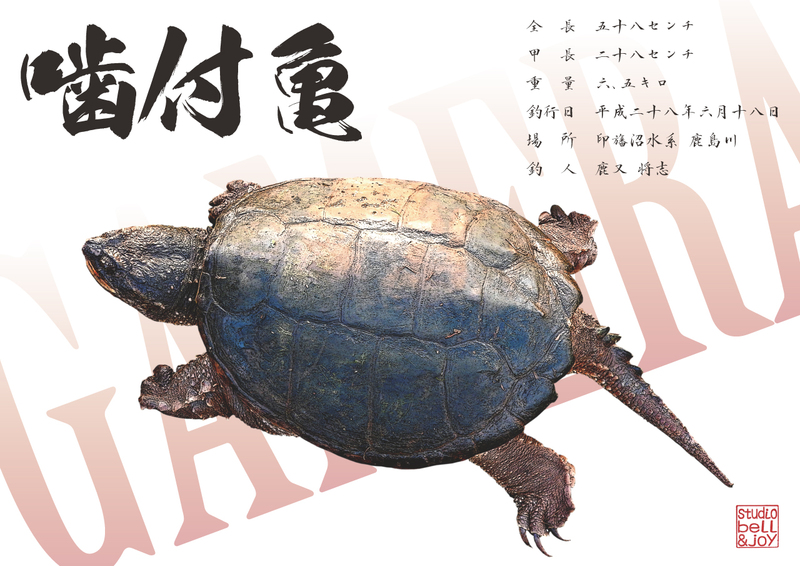 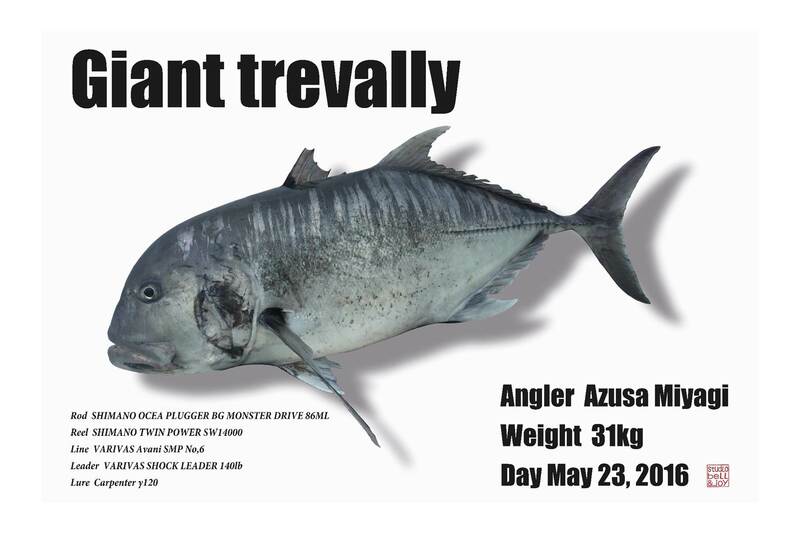 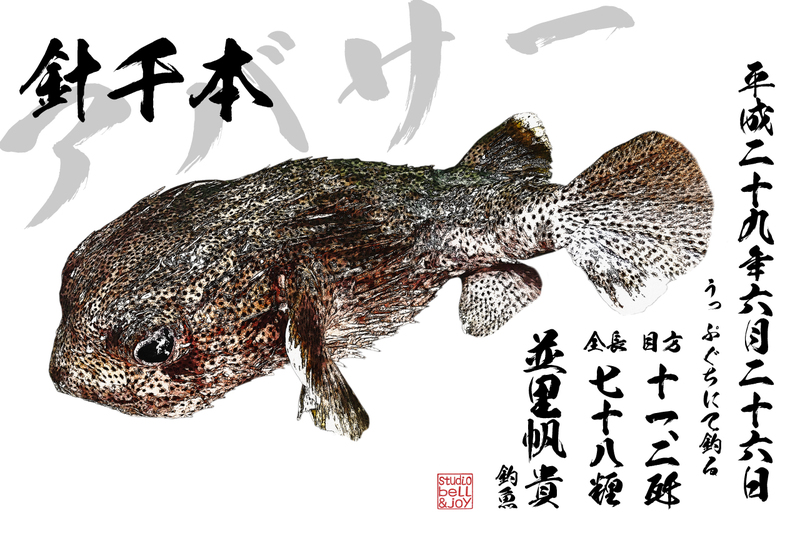 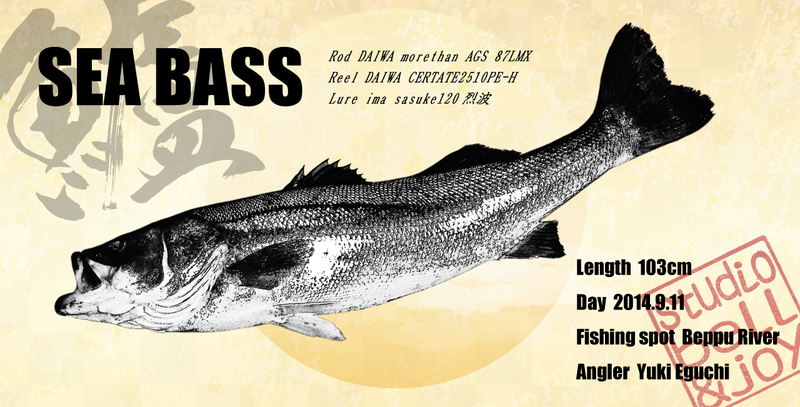 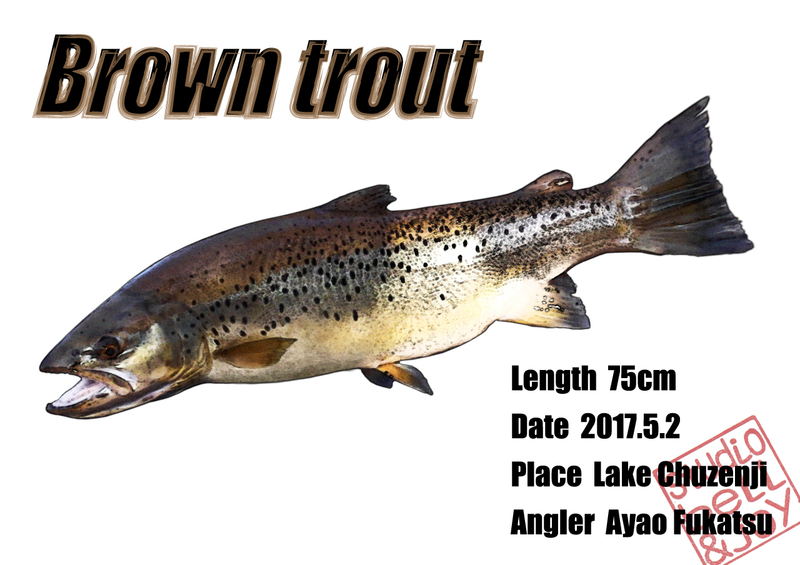 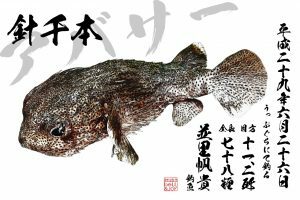 I can not introduce everything, but I have posted some of the digital GYOTAKU I have created so far. 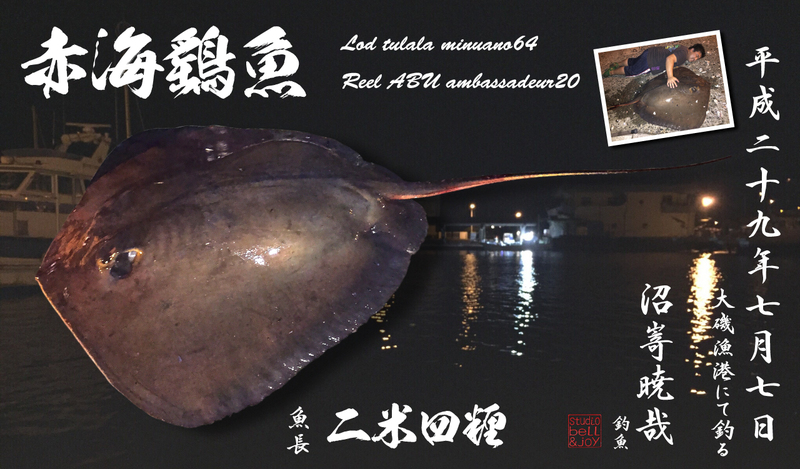 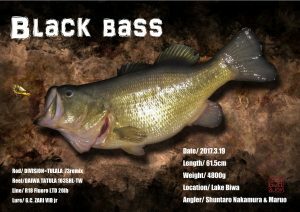 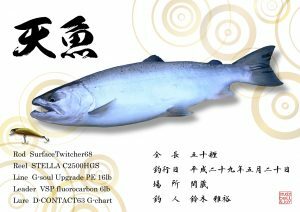 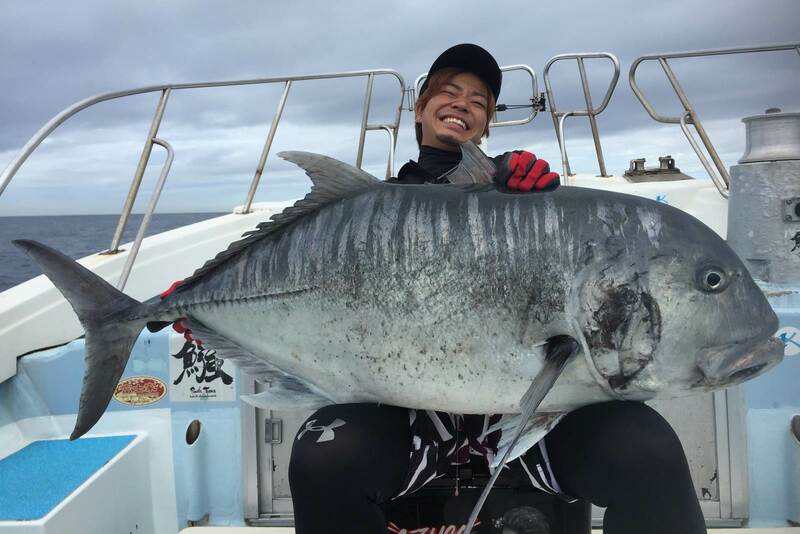 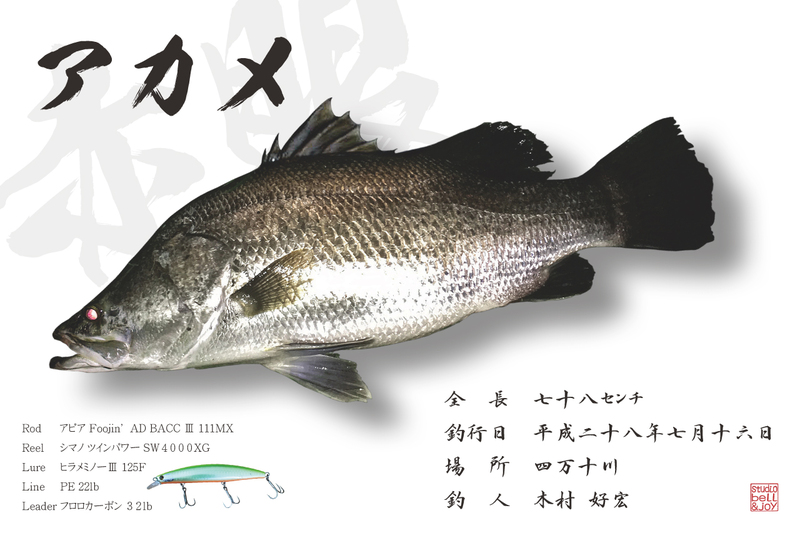 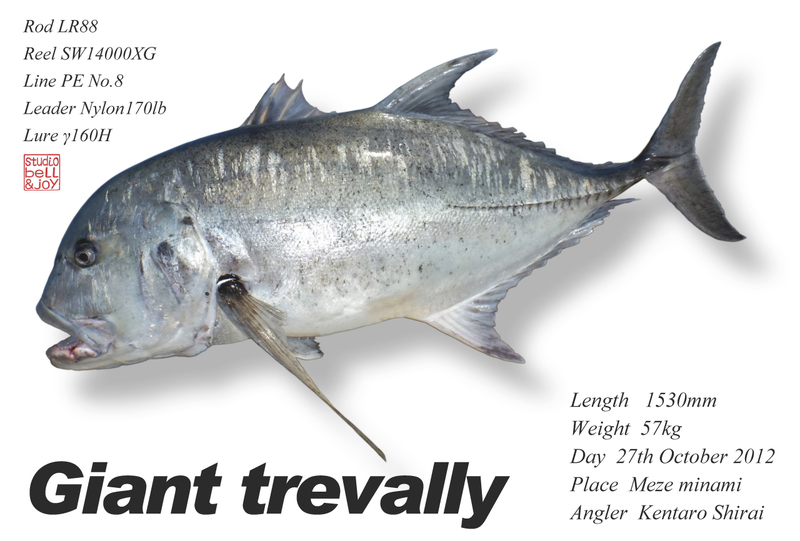 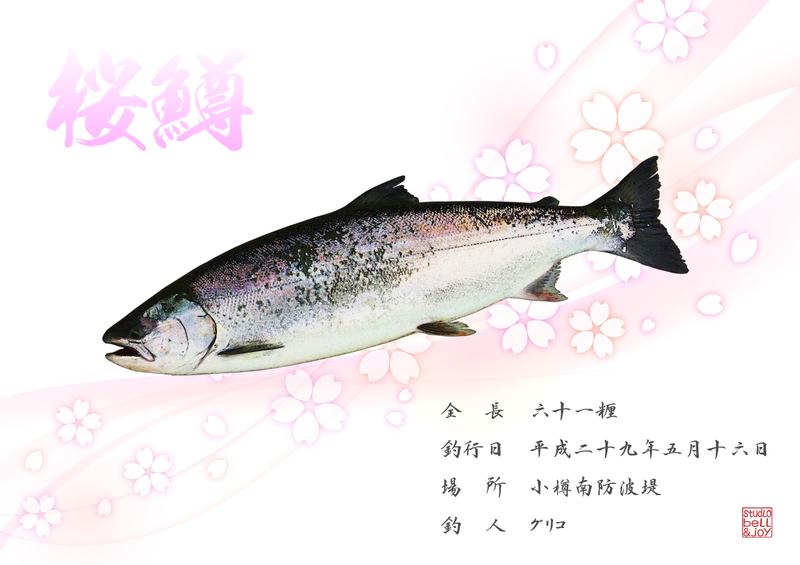 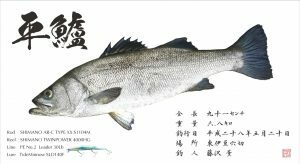 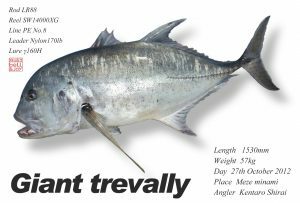 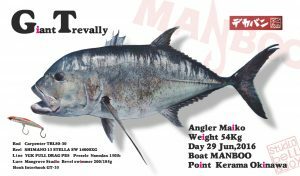 There are various fish and processing, so please have a very good looks. 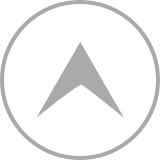 ※ Click on the image to enlarge it.